Nav, a Canadian rapper, chose a unique way to showcase his new album through a partnership with Ninja. The stream begins at 3 PM ET on March 22nd. 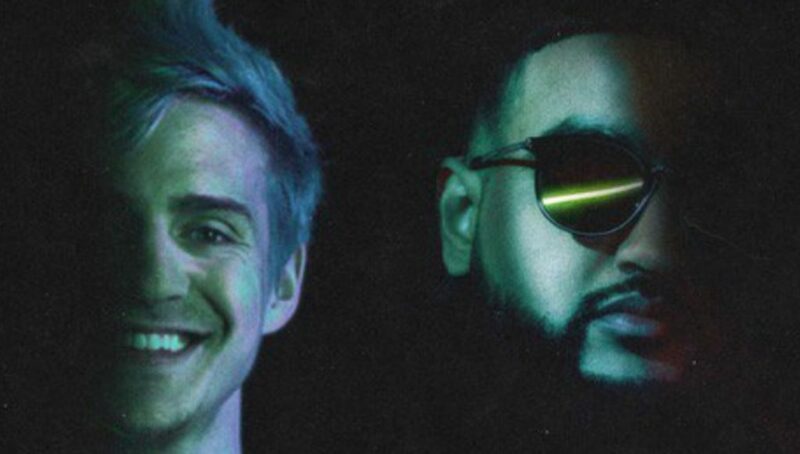 Ninja will be playing Fortnite games with Nav as the rapper talks about his new album while playing songs from it. Fortnite and the music scene have been tied together ever since Ninja streamed with Drake over a year ago. 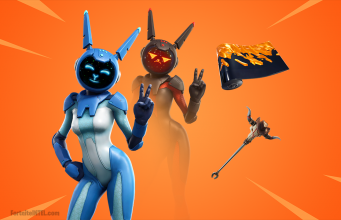 Since then, rappers have played in celebrity tournaments, artists have begun streaming themselves and Marshmello held a concert in Pleasant Park. NAV’s “Bad Habits” came out on March 21st and his label paid Ninja to help promote the album. The format of the stream will be interesting to watch as Ninja has to balance playing Fortnite at the level his fans are used too while working through promotional questions for NAV and listening to songs. “Bad Habits” is NAV’s second studio album following the success of “Reckless” last year. The album is produced by The Weeknd and NAV is signed to The Weeknd’s record label XO and also Republic Records, but it is not clear whose idea it was to use Ninja to promote the new album. It’s a smart idea. Twitch streams provide long-form content with a consistent audience that are fluid enough to be able to weave in a new album naturally into the stream. If they can get some good clips together with songs in the background, the album exposure will only increase. You can watch the stream on Ninja’s Twitch channel and if this promotion is successful, more artists could try this promotion in the future.